by Susan Kendzulak. Author and Research within the international art market. 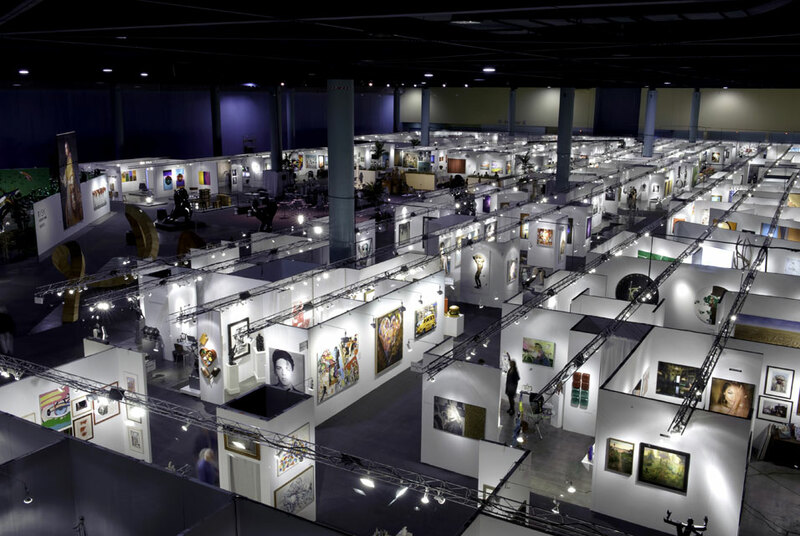 While art biennials and triennials were the trends of the nineties, fine art fairs are the trend of the 21st century, with new art and antique fairs and festivals springing up in diverse parts of the world. Art fairs typically take place over several days. Gallery owners rent a booth or space to showcase their gallery artists. During the event, many art sales are conducted while other events like symposiums, tours, and performances happen. Art and antique fairs and festivals introduce the work to a broad range of existing and potential collectors and can be highly lucrative. Here is a list of ten noteworthy art fairs.